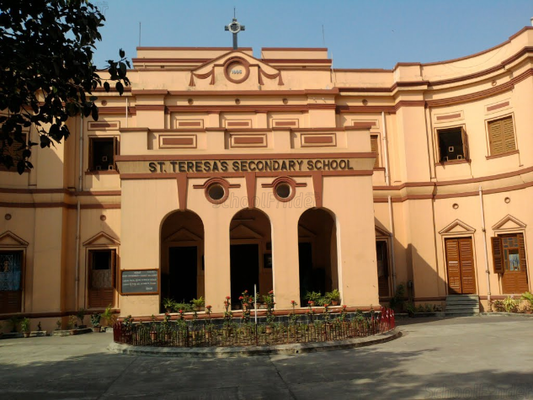 t. Teresas Secondary School (Kidderpore) was established in the year 1885 with the aim to promote the growth of the girl child --- Physically, Spiritually, Intellectually, Culturally and Socially. 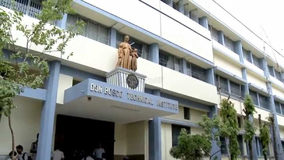 Our school is conducted by the Religious of the Congregation of the Daughters Of The Cross. Admission will be available from October onwards.,Age Criteria for Pre-KG is 3 year and 6 months or 4 years in academic year.\nWhile the admission process the parents and child has to available in the school. 1.Birth Certificate.\n2.Charater Certificate.\n3.Progress Report.\n4.Medical Certificate.\n5.Admit Card. 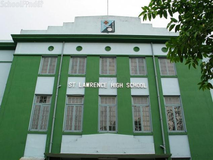 Registration fees for Ex Teresians who have passed out not before 5 yrs from the date of registration 1,000 Rs only.\nOthers 2,000 Rs.\nAnnual subscription For all 600 Rs either half yearly in June and December or yearly. 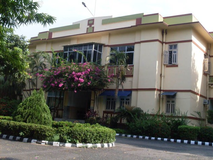 Best schools in Kolkata, Best schools in Khidirpur, Best ICSE schools in Kolkata, Best ICSE schools in Khidirpur, Best Girls schools in Kolkata, Best Girls schools in Khidirpur, Best English medium schools in Kolkata, Best English medium schools in Khidirpur.